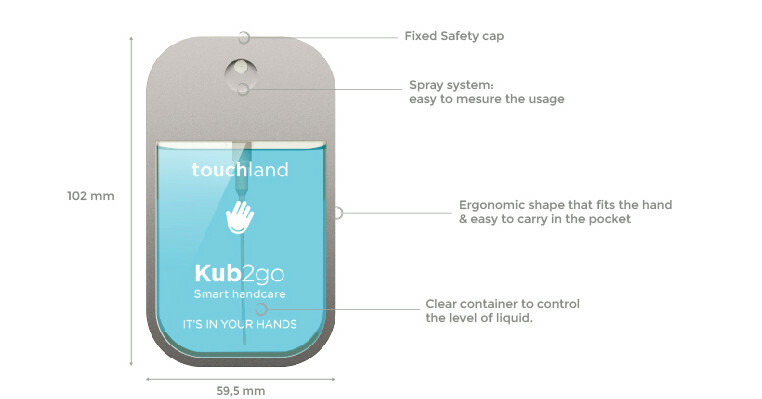 KUB, the innovative solution for corporates and homes and its little sister KUB2go, your smart hand care on the go has just arrived. Modern lifestyle makes us live in a hurry all the time – we are always on the move We do not want you to worry about what you touch. Kub2Go gives you the freedom to continue living unforgettable experiences while taking care of your health & keeping your hands sanitized. Whenever, wherever. It’s in your hands! We have designed a new experience for you. 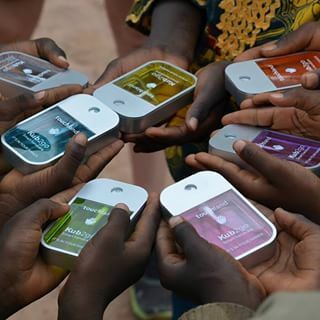 Traditional hand sanitizers just fit their function. Touchland has thought about the looks. Combining technology and design we go way beyond to deliver the best experience. The elegance of the KUB allows you to place it anywhere – in your home and your office alike – without disrupting the atmosphere. We are fully committed with the highest healthcare standards in order to create the most effective hand sanitizer that eliminates the germs from your hands. 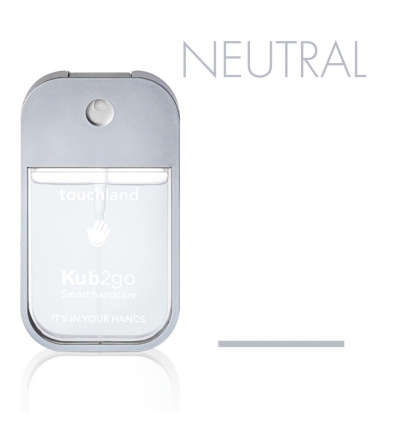 While other hand sanitizers deteriorate over time, have low dosage, and do not fully protect your hands, the Touchland KUB meets the European Standard EN 1500 (hygienic handrub) and remains a timeless product. 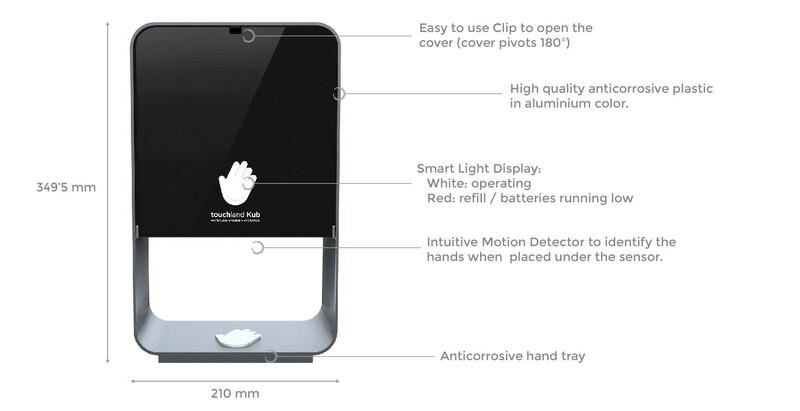 Touchland KUB is a smart saving device. Since it is more sustainable & it is a cheaper alternative to traditional hand washing, it helps you reduce costs both in your business and at home. Our products bring a colourful and fun athmosphere to your shop, let it be a concept store, a beauty center or a cosmetic saloon. Contact us for more details and make Touchland products available for your customers in your country. 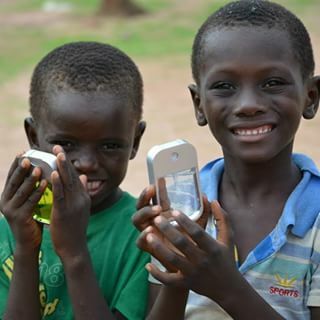 According to a recent study of the UNICEF, 1,400 children under five still die every day from diarrhoeal diseases caused by a lack of safe water, sanitation and basic hygiene. 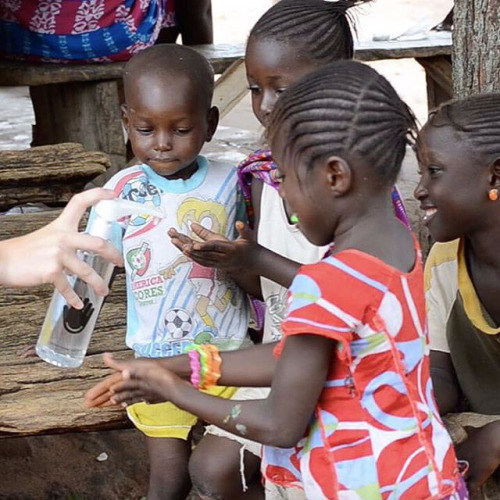 When you buy any of Touchland’s products, we dedicate the 5% of our profits to deliver our hand hygiene solutions to developing areas where there’s water shortage & hand hygiene is crucial to survive. We believe that with a socially responsible mindset huge changes can be reached. Not only companies are responsible for the way they act, You are also responsible of what You do every day. 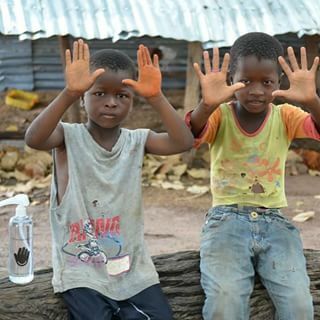 Washing hands five times a day requires ten liters of water, while this is the daily quantity for a group of people living in other areas of the Earth. Touchland is created to help these people. Read our blogs, follow us on our social media sites and share your experience with our products. 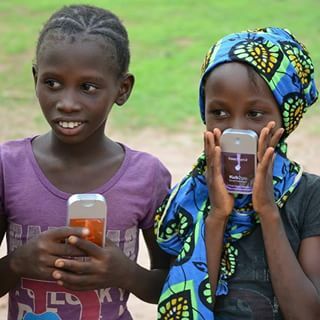 Follow our stories and care about the people living in places where water is a scarce resource.